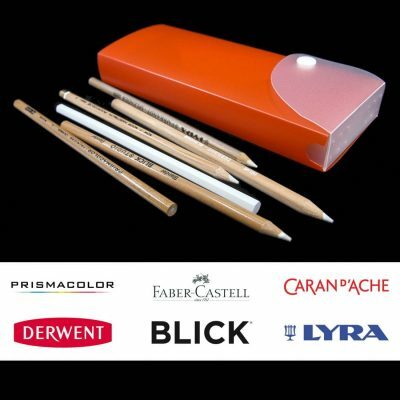 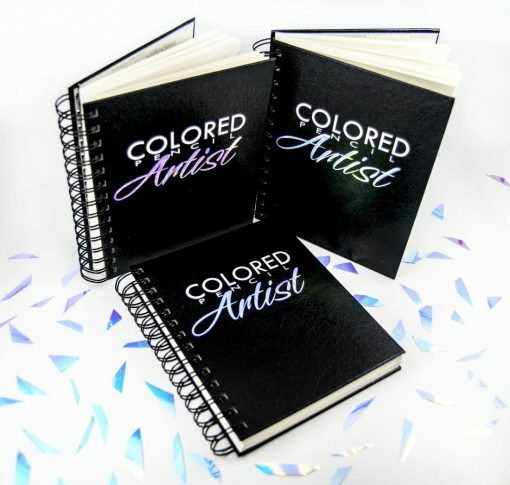 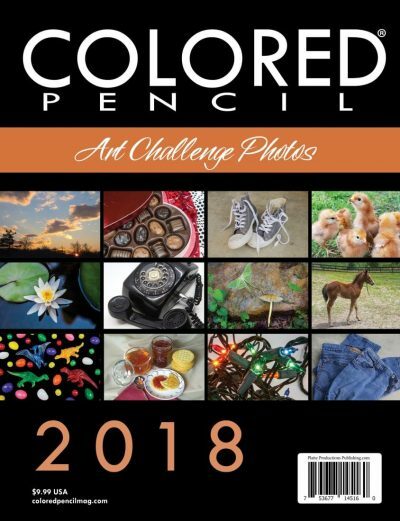 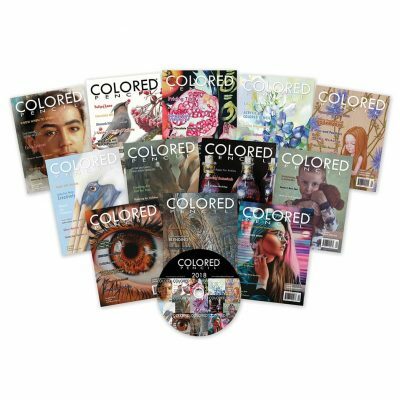 Tell the world that you’re a colored pencil artist with this black sketchbook featuring a beautiful color-changing opal holographic vinyl decal. 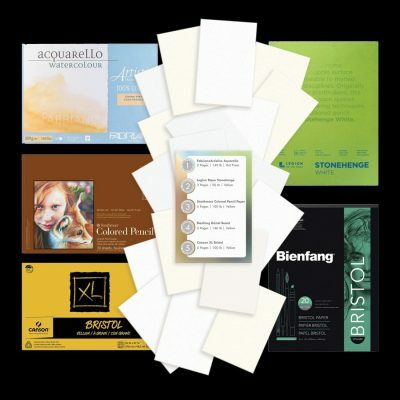 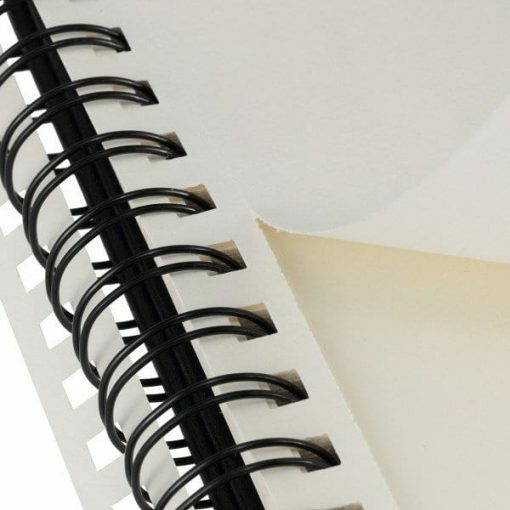 This 5×7” Hardcover Reflexions sketchbook includes 80 sheets of 70lb acid-free, pale cream drawing paper with a fine even surface perfect for colored pencils, graphite, and even light watercolor washes. 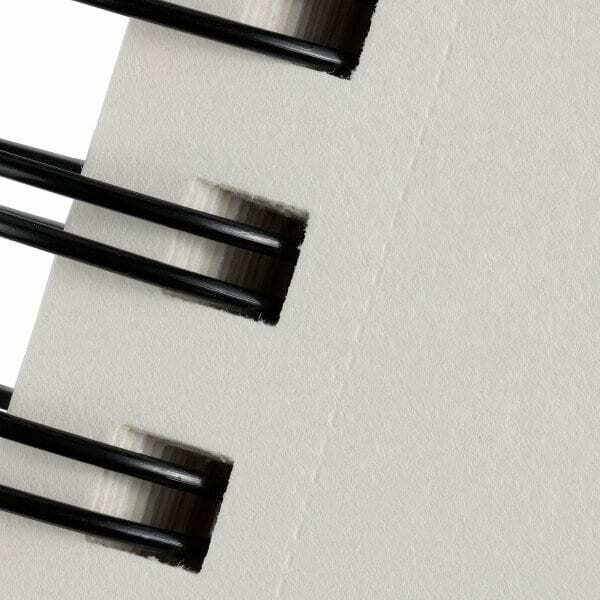 Spiral-bound to make it easy to flip through and perforated for easy removal. Perfect size to take with you anywhere!